The Division of Student Life is committed to supporting our College Mission and providing the highest quality services. 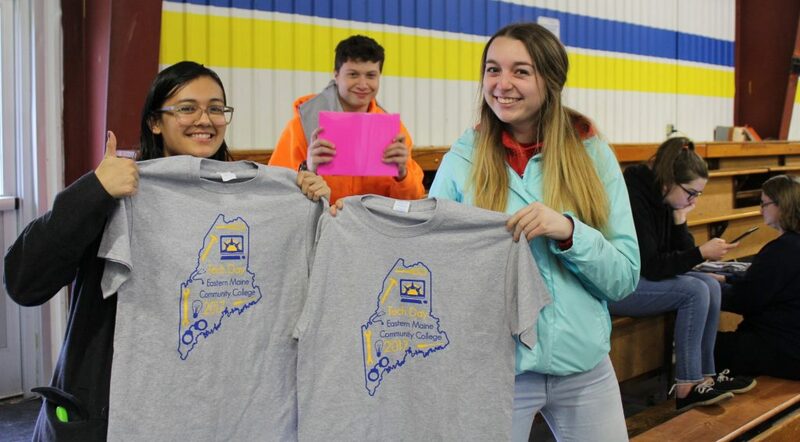 We are dedicated to working with all of our students to make sure that their time at Eastern Maine Community College is enhancing all areas of their lives. 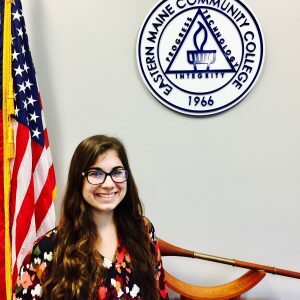 Joining a club, living on campus, and attending campus events help students improve their interpersonal, communication, and networking skills; all of which are vital to entering the workforce. Student Life events are also a great way to get to know your peers and have fun while earning your degree! RSVP for New Student Orientation!